Today’s post comes courtesy of Georgia. She lives in Sydney, I live in Melbourne so we decided to do a swapsie to show each other around our city (read my 24 Hours in Melbourne here). I’ve made Sydney my home for the past two and a half years, but it can be an expensive city to live in, especially with rent where it is these days. So how’s a girl supposed to have a little fun around here without wads of cash to blow? Well I’ve written up the perfect 24 hours in Sydney based on my favourite places to hang out and take visitors. Expect to be jumping on and off public transit all day, so pick up a day pass first thing to save time and money. Well, look no further. 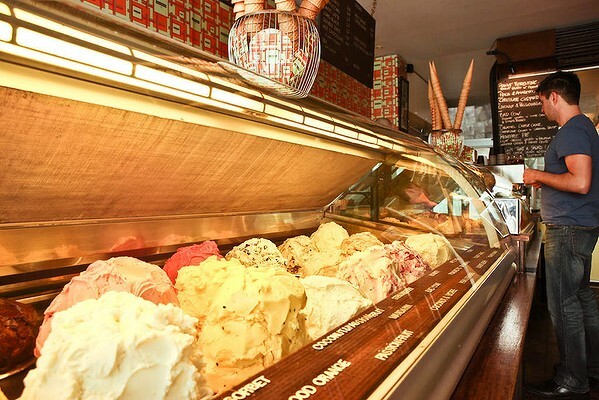 If you’ve found yourself in Sydney for the weekend and can’t afford to stay at the Shangri-la or dine at Tetsuyas, there’s still a tonne of fabulous things to do without blowing your budget. Start your morning with breakfast in Surry Hills. Probably the best place to get breakfast in Sydney, Surry Hills is full of hole in the wall cafes and more take away coffee shops than you could even hope to visit. I recommend Gnome for their baked polenta, mushrooms and poached eggs ($15) or FourAteFive for their spectacular ham, cheese and hashbrown toasted sandwich ($14), both on Crown St.
From Surry Hills, walk up to Oxford St and jump on the m10 bus to Glebe, where you’ll find my favourite markets on the school grounds down Glebe Point Road every Saturday. There’s tasty food, cute independent jewelry stalls, vintage fashion and the cutest array of plants to brighten your window sill. Not Saturday? No worries, check out Sydney Markets’ website for an alternative. I love the markets at Marrickville, Bondi and Kings Cross and if it’s mid week, there’s nothing like a visit to Paddy’s Market in Chinatown. If the markets aren’t your thing, skip the walk through Hyde Park and jump on the 378 bus going east on Oxford St down to Bronte Beach. 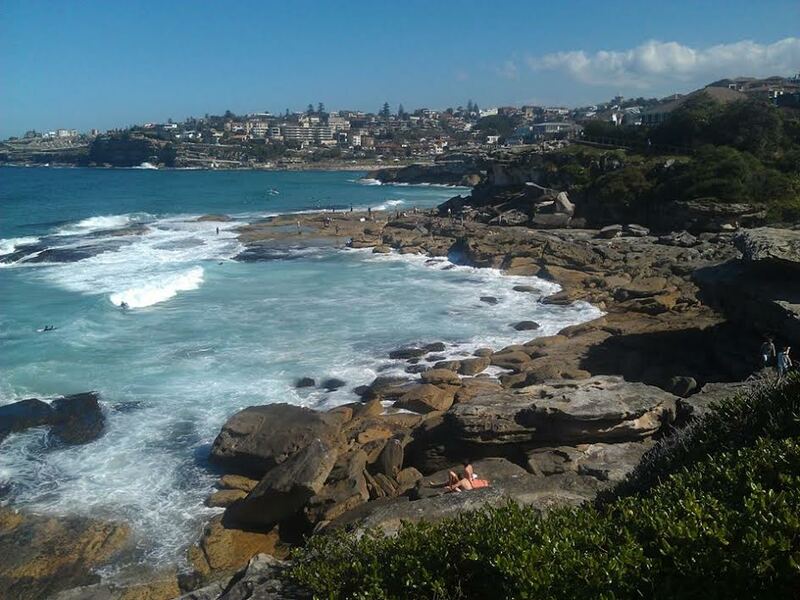 Walk north and follow the joggers and dog walkers along the Bondi to Bronte walk (which you just happen to be doing backwards), to see spectacular views of Sydney’s prettiest beaches and cliffs and will land you in Bondi within the hour. 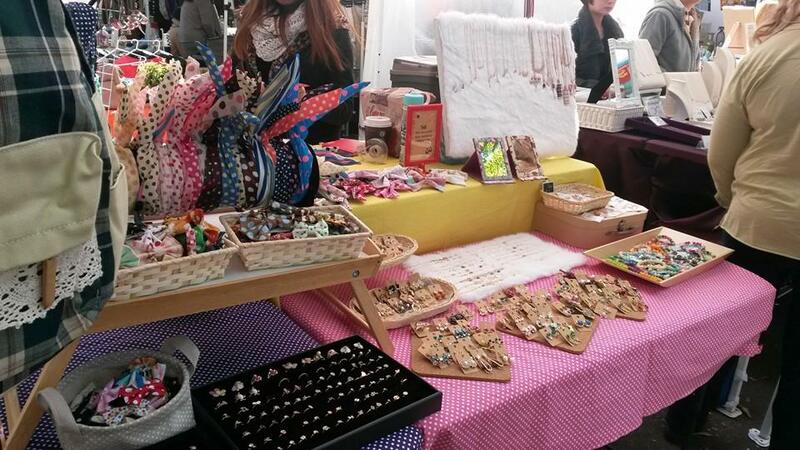 If you’re at the Glebe markets and feeling peckish, there are loads of delicious options at the market, or you can stroll north to one of my favourite pubs, Friend in Hand, to visit George the sassy cockatoo and his friends. 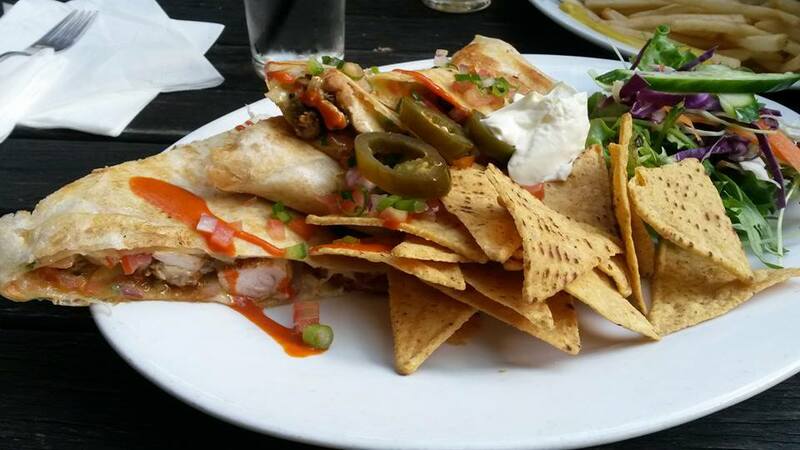 I live for the chicken and chorizo fajitas, but their schnitty is excellent too. Here’s a nifty secret: if you have a Mastercard and spend at least $15 on food, you can cash in on a free beer, house wine or cider with the current Priceless promotion. Glebe is walking distance back into town, or if you’re feeling a little lazy, jump on any bus headed north on Broadway. If you’ve walked from Bronte to Bondi, walk back from the beach down Hall St off the main strip until you find something that tickles your fancy. 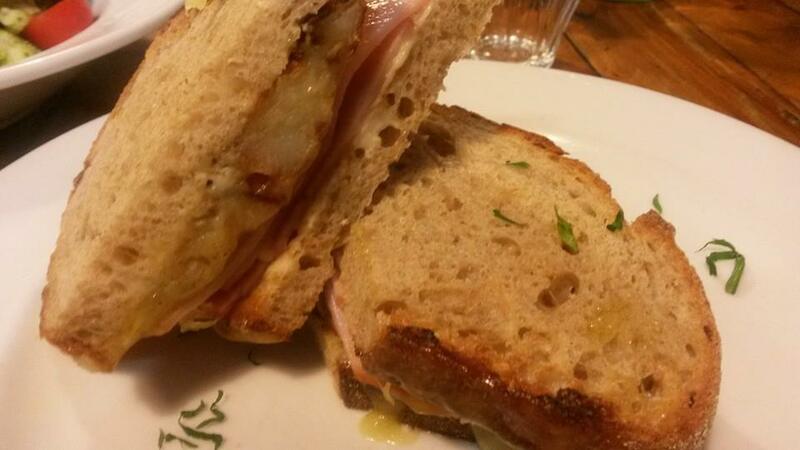 Everything on Hall St is delicious and you can absolutely eat on a budget. 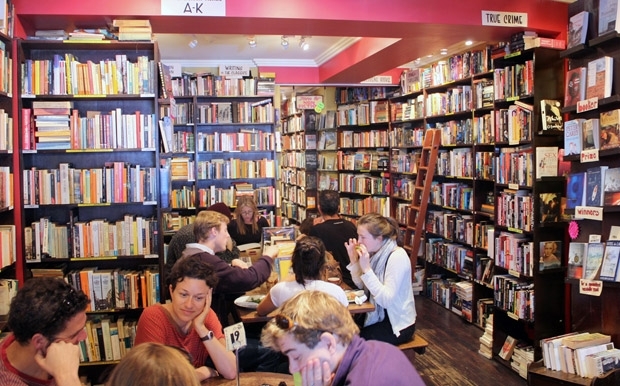 Eat lunch among a thousand stories for under $15 at Gertrude & Alice Bookstore or ignore your mother’s advice and indulge in a scoop of salted caramel and white chocolate gelato from Gelato Messina. 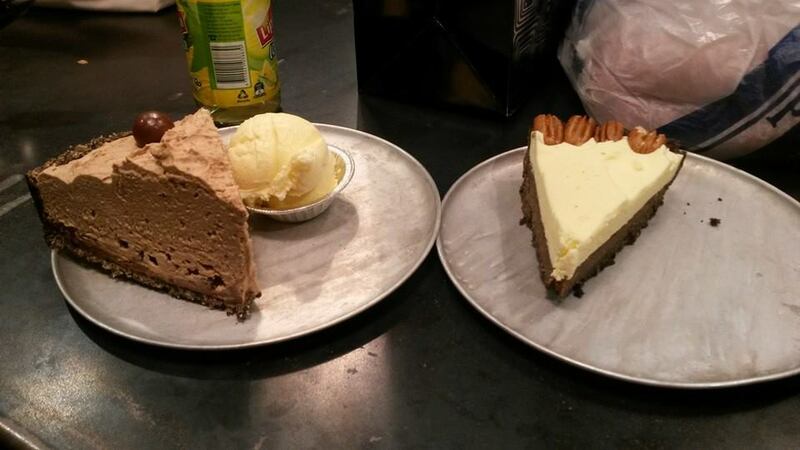 Who needs ‘real lunch’ when there’s ice cream? You can get back to the city from Bondi by jumping on almost any bus on Campbell Parade. After lunch it’s time to escape either the blistering heat or the torrential rain and head for the Art Gallery of NSW. Far superior to it’s harbour-based sister, the MCA, the Art Gallery of NSW houses a wonderful collection of art, including many of Sidney Nolan’s famous Ned Kelly paintings. In a few days the Archibald exhibition opens, which is the must-see portrait competition that sees some of Australia’s best painters competing against one another for this prestigious award. Art doesn’t do it for you? No worries. 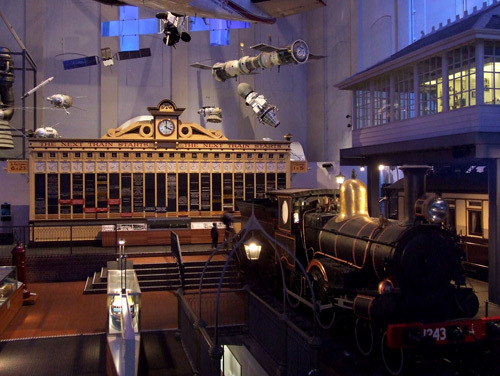 The Powerhouse Museum between Town Hall and Central Stations and is home to an awesome permanent collection detailing science and design through history. There’s a spaceship exhibition with a simulation ride and a full train station, complete with train, inside the museum walls. Check the listings before you go, because the Powerhouse is often the place to find travelling exhibits, including the Harry Potter exhibit that visited a couple of years ago. Right now there’s a video game exhibit, a Strictly Ballroom exhibit and the Wiggles exhibit. Run, don’t walk. Towards the end of the day, jump on the train to Newtown and wander down King St. There’s endless independent and vintage boutiques to poke in and out of and for afternoon tea, nothing is better than a visit to Black Star Pastry on Australia St, near the station. Look no further than a slice of watermelon and strawberry cake for the perfect afternoon sugar hit. Has your wallet got moths inhabiting the coin purse after a big day? Pin Tin on Brown St, Newtown has you sorted. For around $12 you can get one of their amazing savoury pies and either salad and hot chips on the side OR a savoury pie and a slice of one of their sweet pies. If you can hold out long enough and aren’t too picky, in the last 20 minutes before their 8pm close, they sell their remaining hot savoury pies at two-for-one. There are loads of awesome pubs in Newtown, so you can finish your night with a few beers there if you like. Looking for something a little more glamorous? Catch the train to Kings Cross and pop into The Carlisle Bar. They have a wide range of cocktails to suit every budget, with more than six options at just $7 each. You’ll struggle to get into any of the nightclubs in the Cross for free, but almost everywhere on Oxford St (ten minute stroll south of the Coke sign) is free and fabulous, even the heterosexual venues.